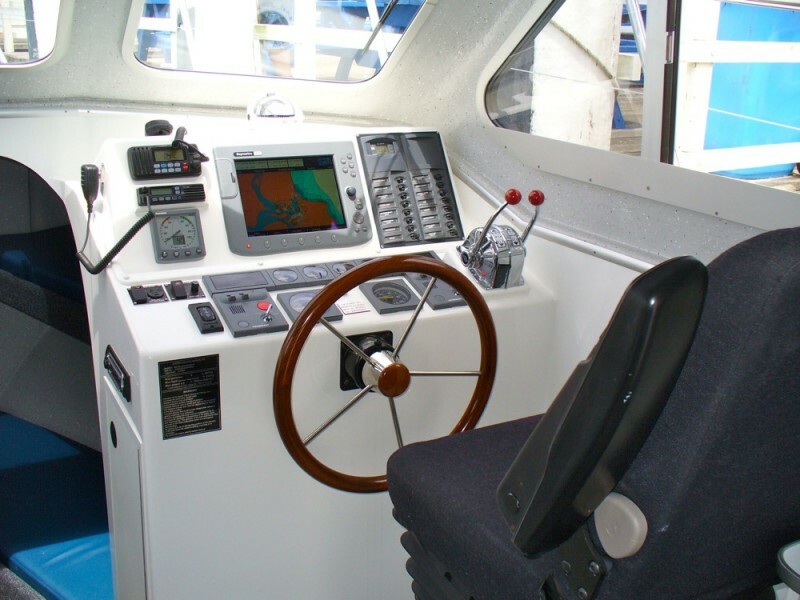 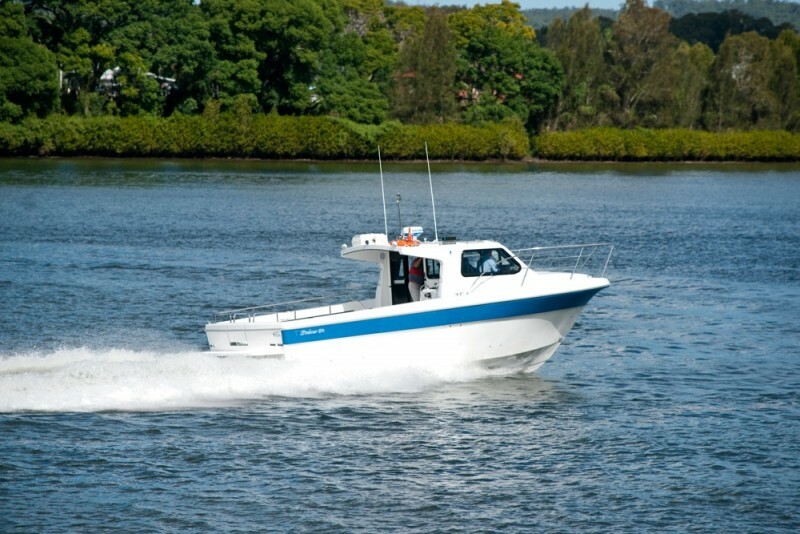 Proven by Police, Rescue and Commercial Operators, this high speed planing hull corners well, and handles difficult sea conditions admirably. 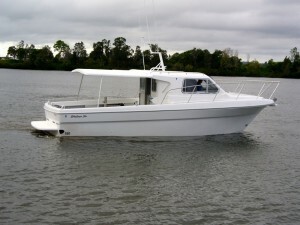 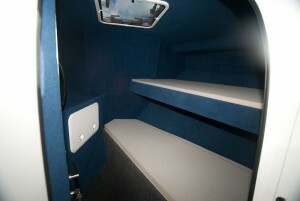 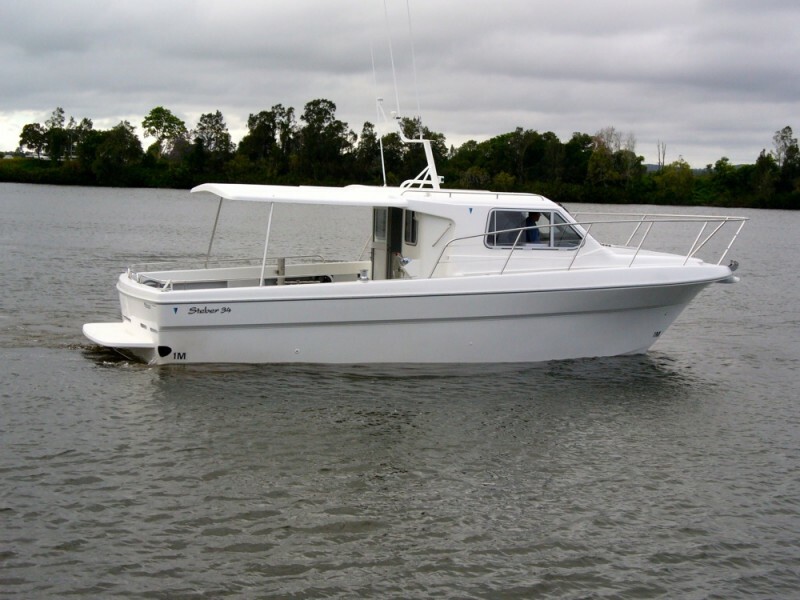 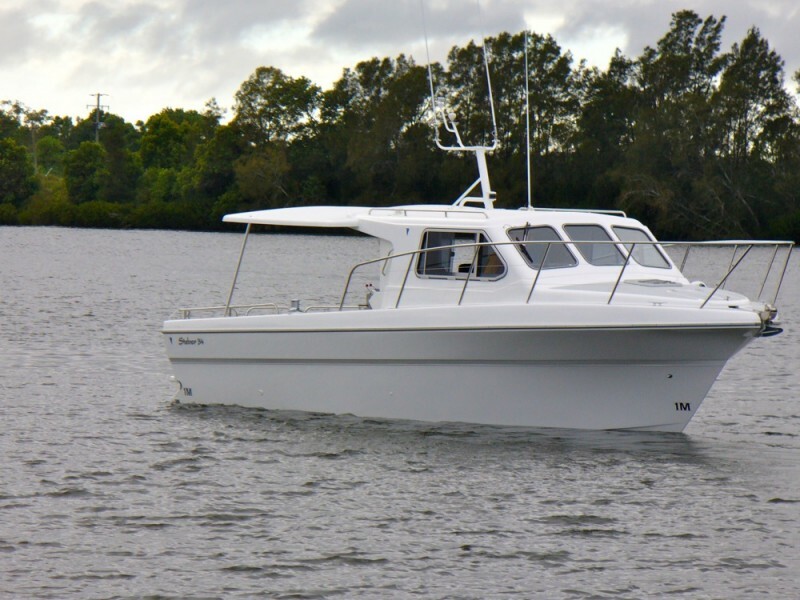 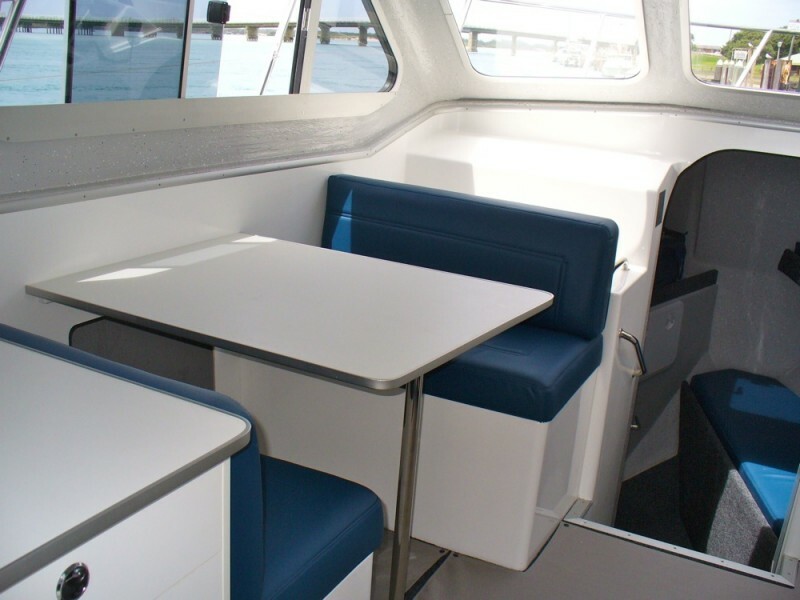 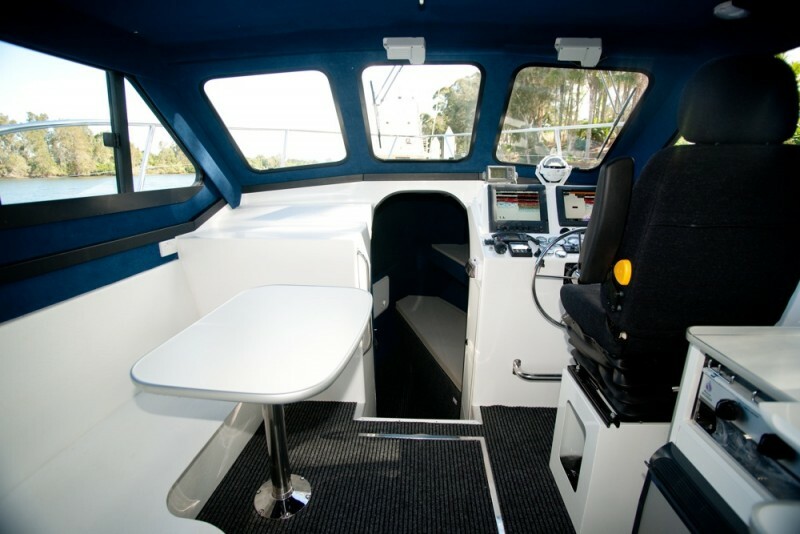 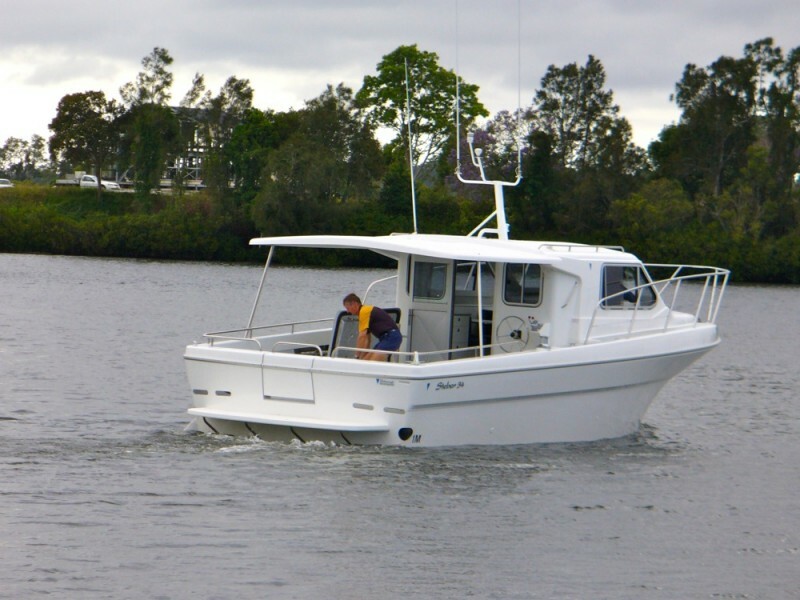 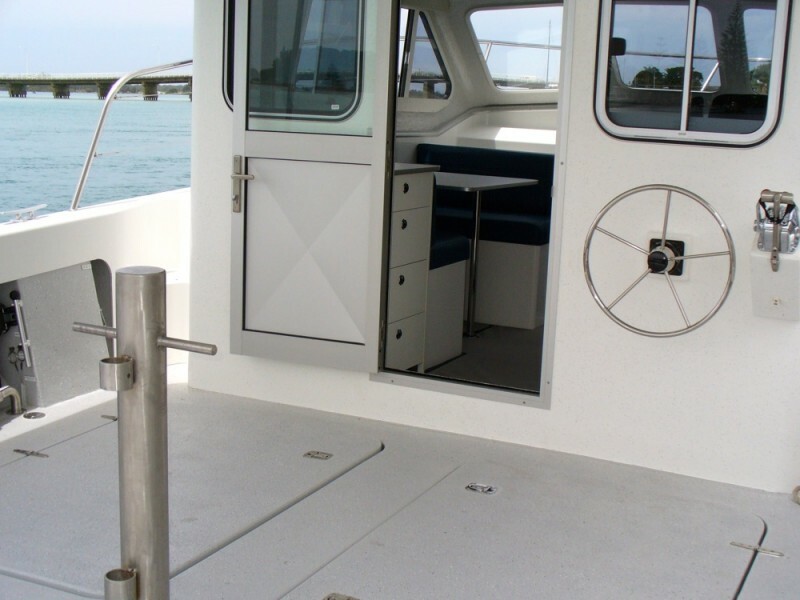 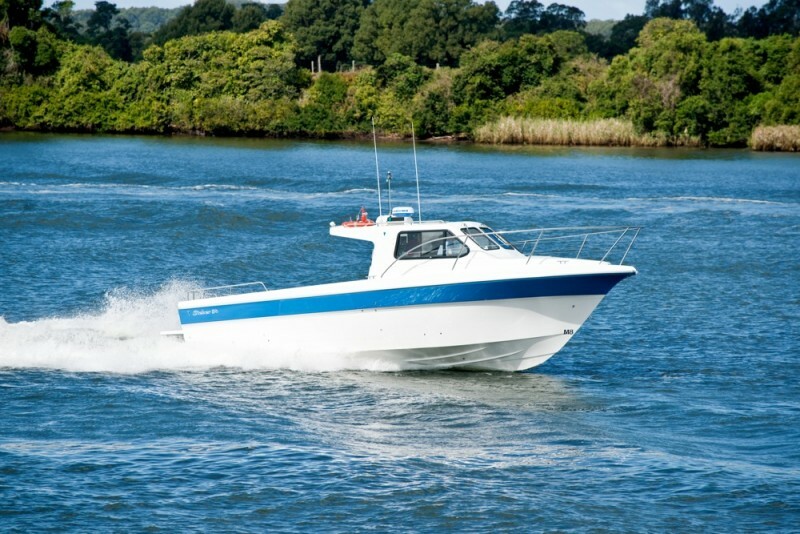 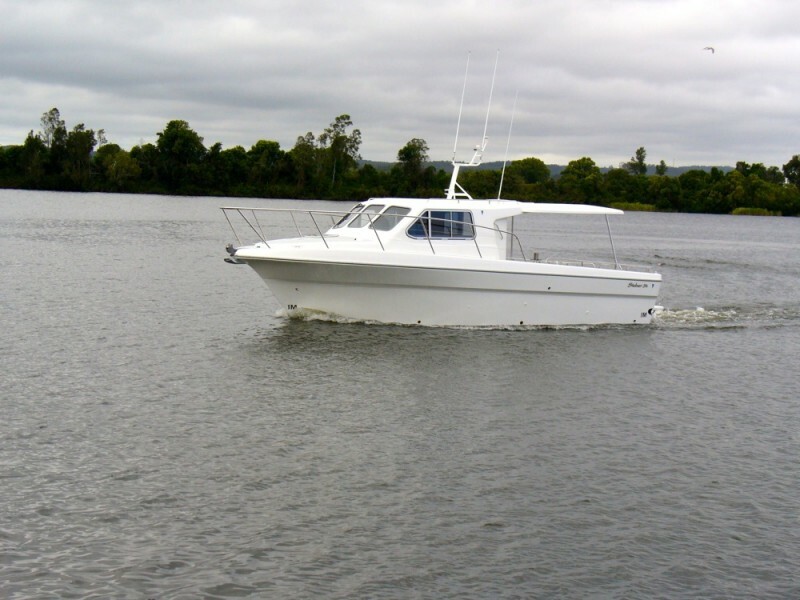 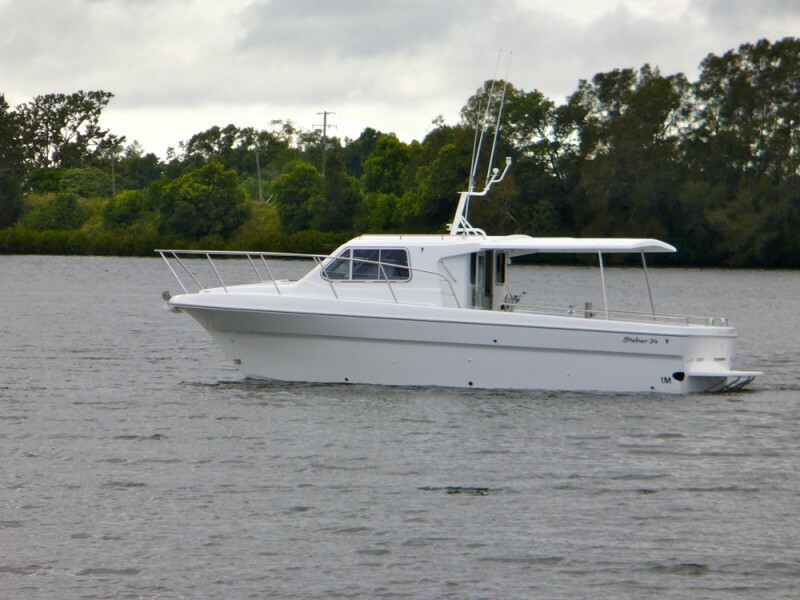 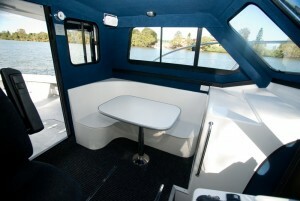 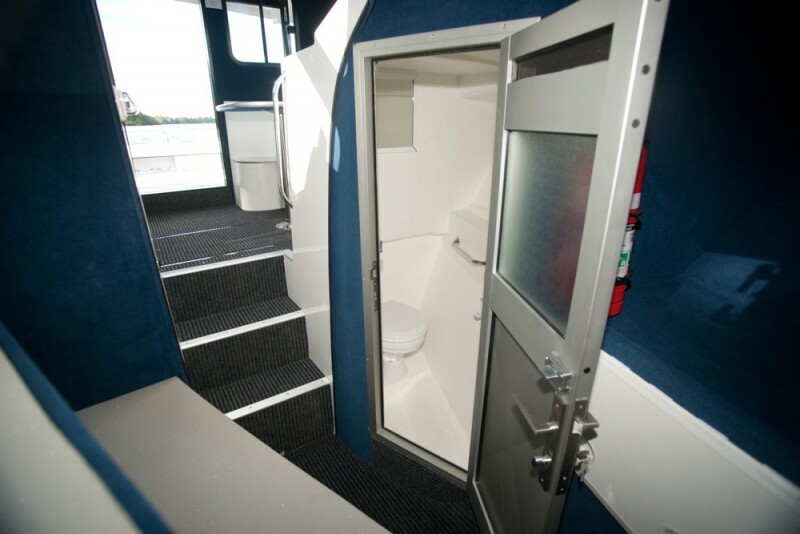 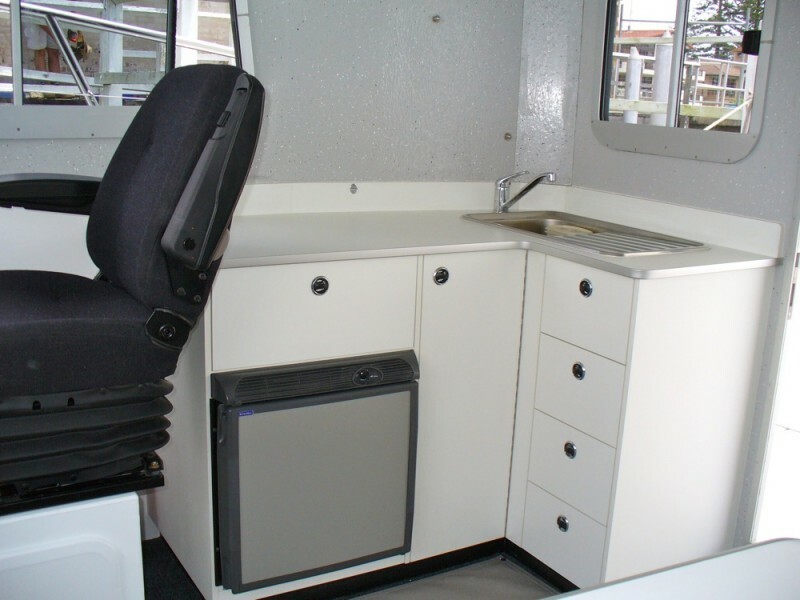 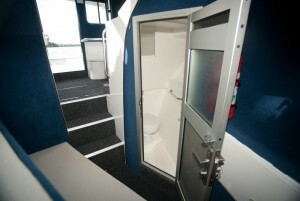 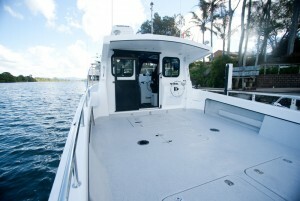 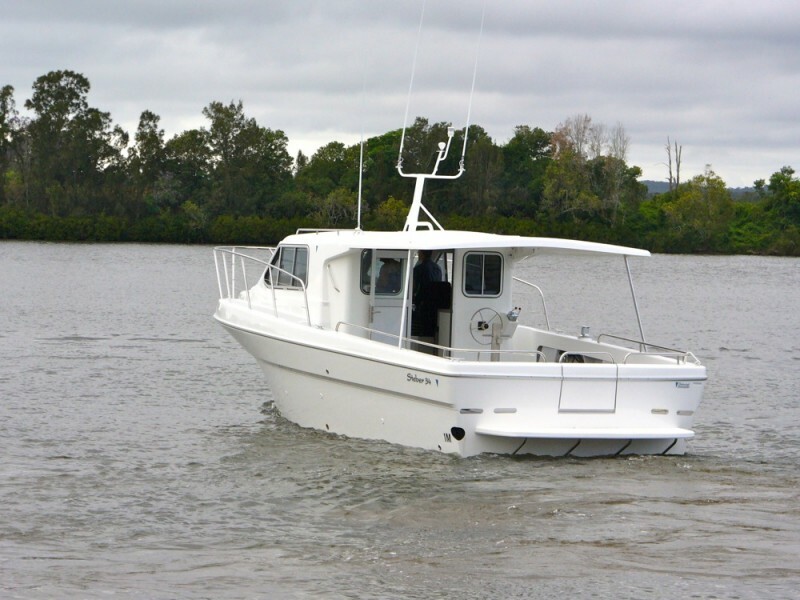 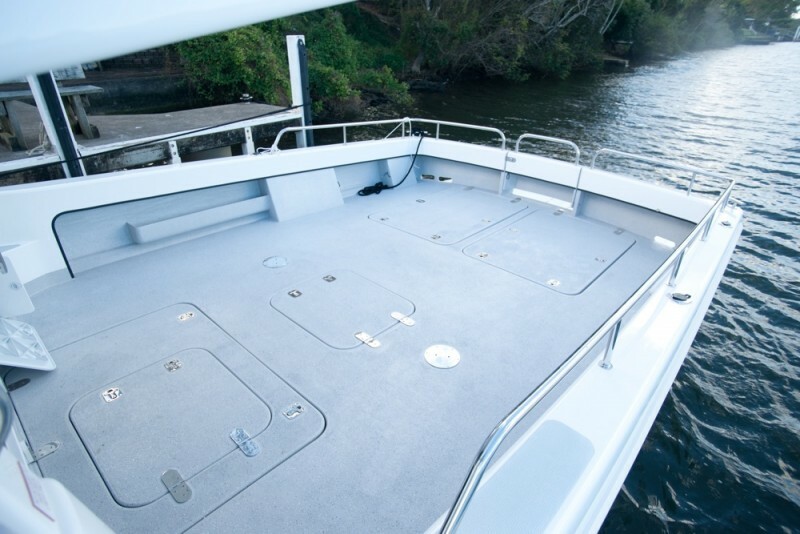 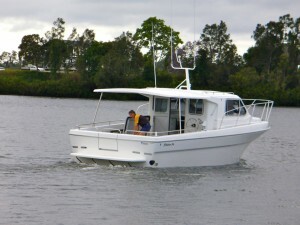 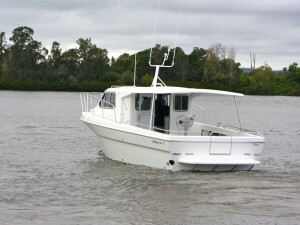 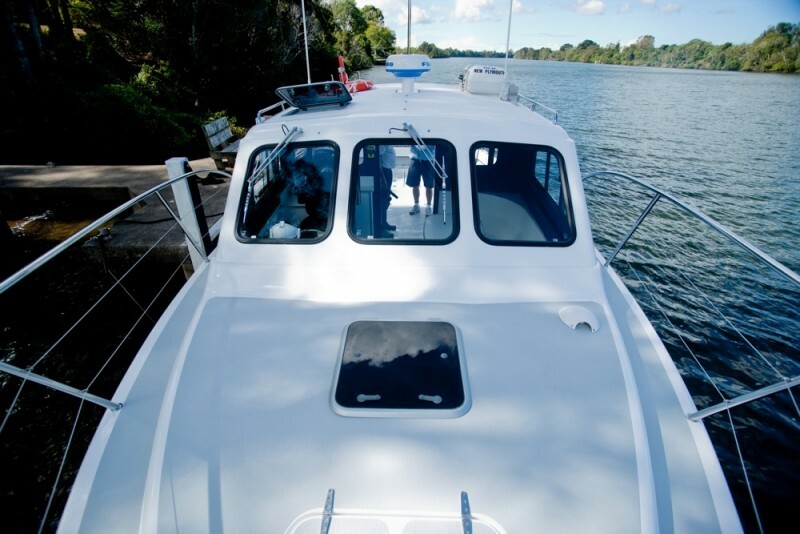 Purpose built with custom fitout, this vessel is sought after by both Commercial and Recreational Operators. 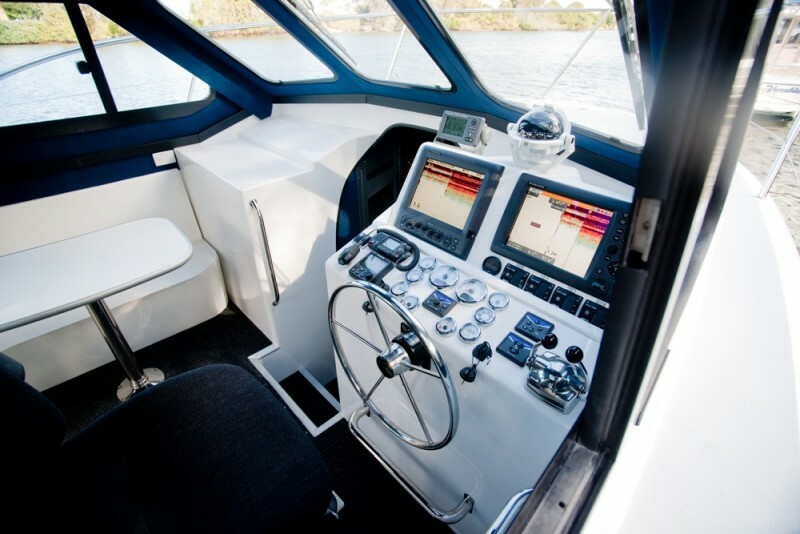 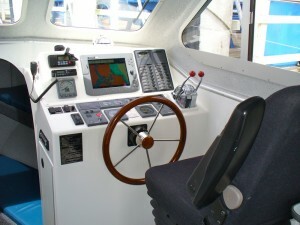 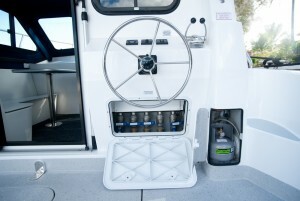 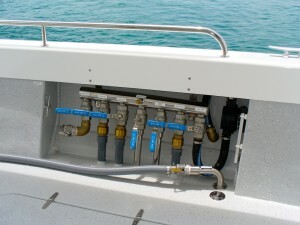 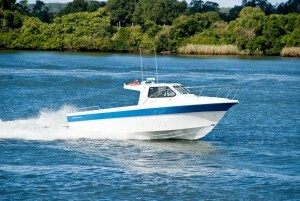 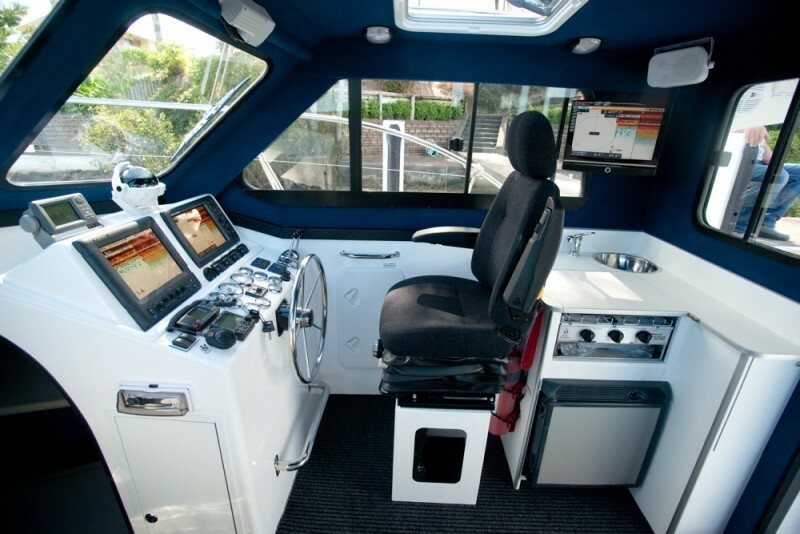 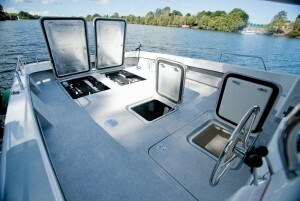 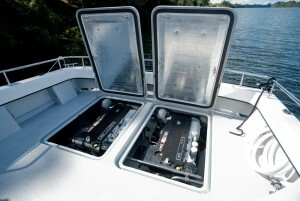 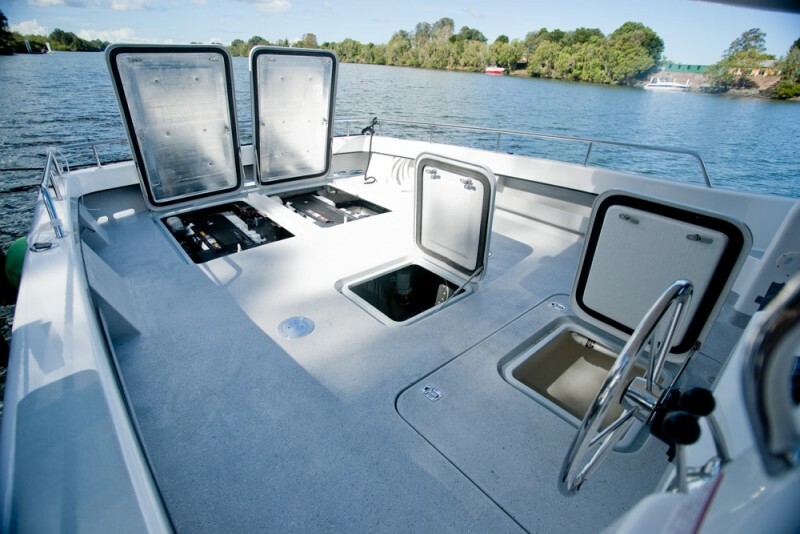 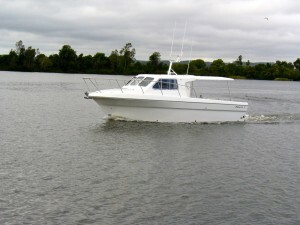 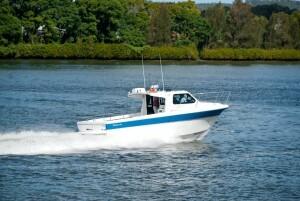 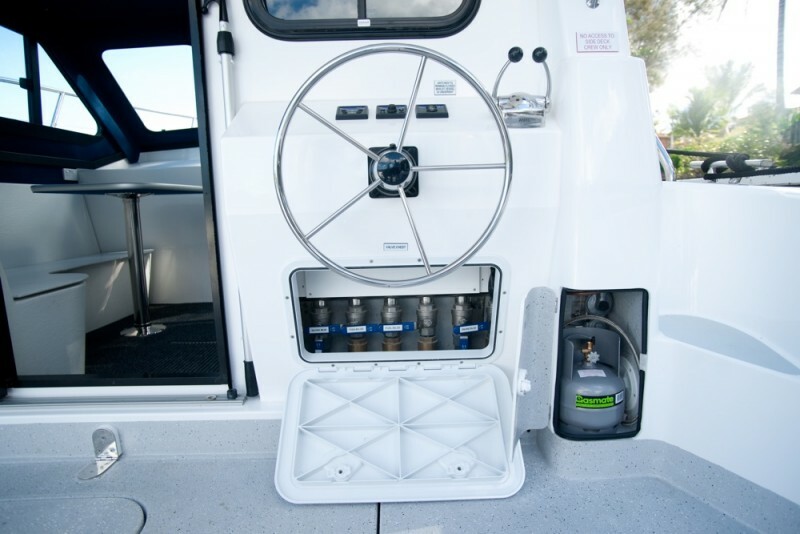 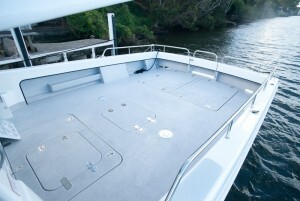 Available in single or twin conventional shaft, 'V' drive, jet, stern drive or outboard propulsion.